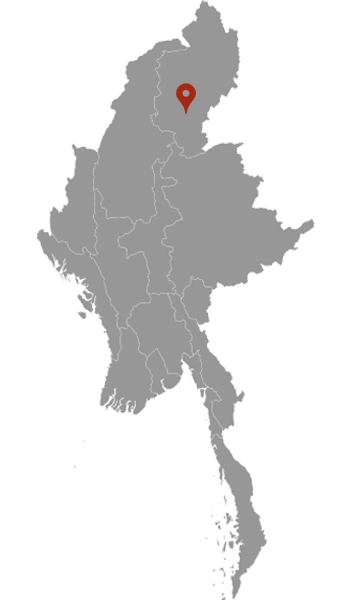 Myitkyina is the capital city of Kachin State in Myanmar, located 785 kilometers from Mandalay. The main attractions of Myitkyina are its cultural, ethnic and religious diversity. Its use as a starting point for trips to surrounding tribal villages, and Myitsone, the source of the Irrawaddy River.